Fallout 4 vs. Rise of the Tomb Raider. Who will win? 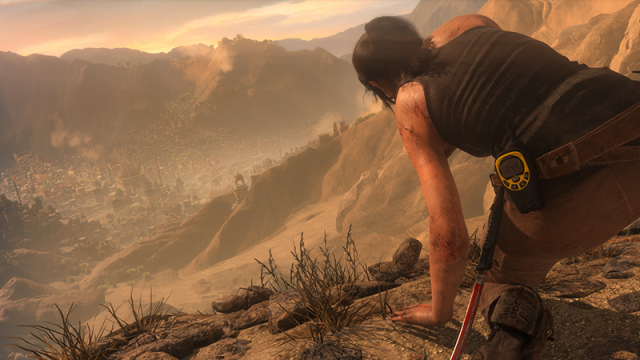 See how Lara tackles the wilderness in the latest Rise of the Tomb Raider trailer. No seriously, we did a lot of climbing. Lara Croft is back in her biggest adventure to date, and Rise of the Tomb Raider is looking really good. 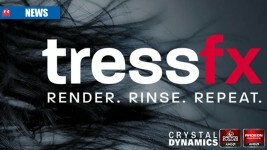 But it’s coming to PC a lot sooner. 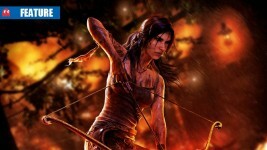 Tomb Raider Definitive Edition is being put through the ringer – does PS4 or Xbox One come out on top? 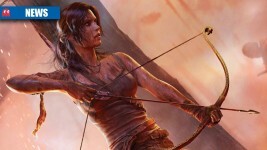 Tomb Raider: 60FPS on PS4, what about Xbox One? 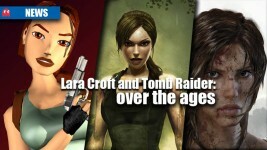 A Tomb Raider reboot sequel was always going to happen, despite the first game only recently earning a profit. 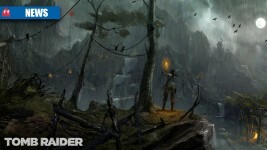 Tomb Raider Definitive Edition: better than PC? 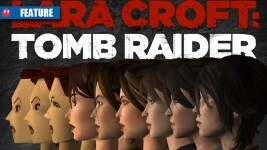 Does the next-gen console version of Tomb Raider look any better than the PC version? 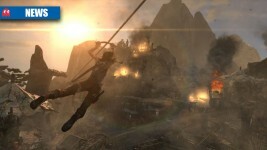 Tomb Raider pre-order: the cheapest option?